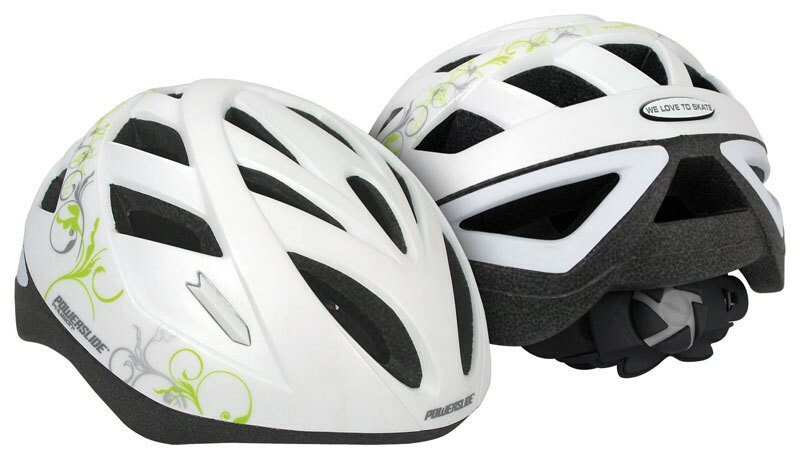 This helmet can be used for cycling, inline skating and skateboarding. The back of the helmet there is a knob which the size can be adjusted. There are several air vents on the helmet, which provide for a pleasant climate. Interior is padded with foam inserts of the helmet.